Gorilla Glass is already used for the screens of countless smartphones, but it may start to make its way into cars soon. The tough, scratch-resistant material made by Corning could help carmakers further reduce weight, as they look to increase fuel efficiency. Even small gains could be beneficial in the context of U.S. Corporate Average Fuel Economy (CAFE) standards, which require carmakers to achieve a fleet average of 54.5 mpg (equivalent to about 40 mpg on the window sticker) by 2025. 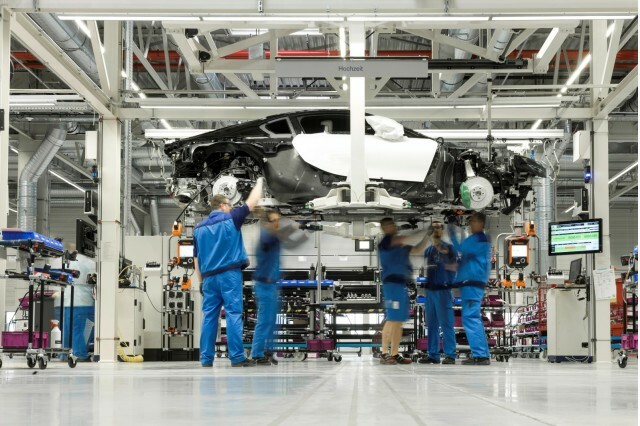 That's why Ford and other automakers are testing Gorilla Glass and similar "chemically-toughened" glass products, according to Automotive News (subscription required). 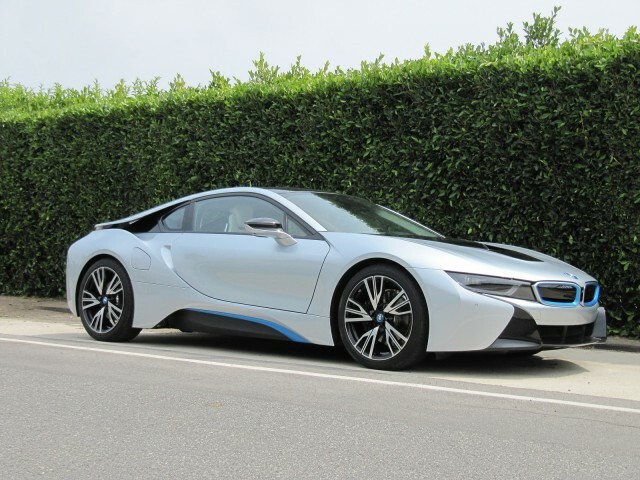 BMW already uses Gorilla Glass on one pane in the BMW i8 plug-in hybrid sport coupe--with a six-figure price tag--but concerns over cost and safety have kept it from being more widely adopted. Gorilla Glass is more expensive than traditional glass, which is a fairly inexpensive material. Carmakers are cautious in trying new materials for auto glass, because some of the panes are an important element of vehicle safety. Gorilla Glass is made by immersing sheets of glass in a bath of molten salt. In the bath, sodium ions are replaced by potassium ions, creating compression and increasing the durability of the material. The material could also reduce weight by 25 to 30 percent, according to Corning. Since a typical car windshield weighs around 20 pounds, that equates to 5 to 6 pounds shed. Each pound of weight saved will cost $2 to $4, Corning says. That means a price premium of $10 to $24, over the $20 average cost of a conventional windshield. The extra cost may limit Gorilla Glass to use in pricier, low-volume models, at first. 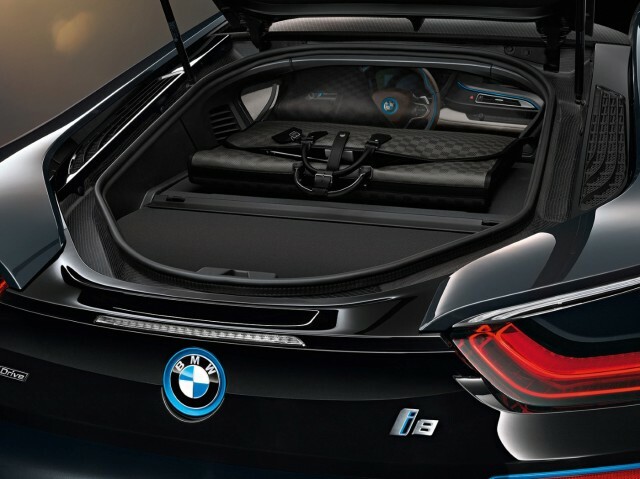 The BMW i8 has a Gorilla Glass panel that acts as a partition between the engine compartment and the cabin. It's also possible that Gorilla Glass will be used to supplement conventional soda-lime glass, rather than replace it completely. A typical windshield is made from two 2.1-milimeter glass panels laminated together. Corning is proposing using a thinner, 0.7-mm sheet of Gorilla Glass for the inner panel. 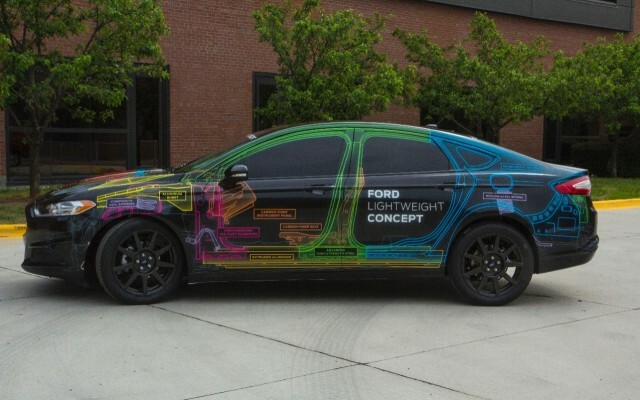 Something like this was demonstrated on the Ford Fusion Lightweight Concept, which had a windshield made from panels of soda-lime glass and Gorilla Glass. Ford reportedly tested an all-Gorilla Glass windshield, but found that it was too thin to provide sufficient stiffness and soundproofing. Like certain other lightweight materials--such as carbon fiber--Gorilla Glass may find its way into high-end models before it ever goes mainstream. 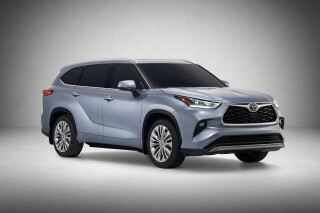 But as carmakers look to meet CAFE standards, they may experiment with more exotic materials on higher-volume models going forward.